Target shoppers! 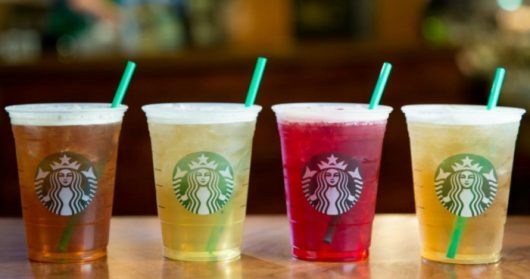 From now until July 24th, you can grab this awesome Target Cartwheel offer for 50% off Starbucks Tea Infusions Beverages. This offer is ONLY valid in Target Starbucks locations. This offer is valid on ANY handcrafted tea beverage in the Starbucks Café.